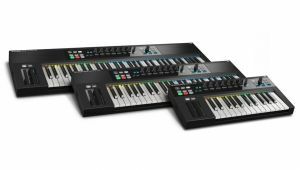 Native Instruments has released the Komplete Kontrol S-Series keyboards, and the latest generation of Komplete and Komplete Ultimate software bundles. The S-Series keyboards and accompanying Komplete Kontrol software unite all Komplete Instruments under a single, unified playing experience. Komplete Kontrol S-Series débuts several industry innovations never before available in a hardware controller. The release also welcomes the next generation of Native Instruments' Komplete Instruments and Effects suites, including six brand-new instruments, as well as several new additions. 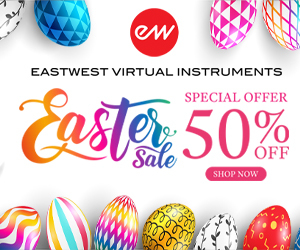 The prices of these bundles remain the same, increasing the saving to almost 90% over the cost of the instruments and effects when bought separately. Komplete Kontrol S-Series keyboards, Komplete 10, and Komplete 10 Ultimate are available now in stores and at the NI Online Shop. The Komplete Kontrol S-Series keyboards were designed to deliver the tightest integration yet with the entire Komplete Instrument portfolio thanks to the Komplete Kontrol software – included with purchase of Komplete 10 and Komplete 10 Ultimate. The all-new Komplete Browser delivers a tag-based system to access all Komplete Instrument presets from one plug-in interface. 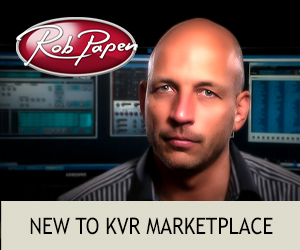 Native Map technology saves producers time and accelerates workflow by automatically mapping key Komplete Instrument parameters to the touch-sensitive controller knobs. The keyboards' Clear View display provides a clear overview of all tweaks directly on the hardware. Light Guide shows key switches, zones, and more on multi-color LEDs positioned just above the keys. Komplete Kontrol keyboards feature premium Fatar keybeds and are available in a choice of 25, 49, and 61 keys. Komplete Kontrol S-Series keyboards also deliver powerful Smart Play features. Scales, chords, and arpeggios light up across the keyboard as they are played. 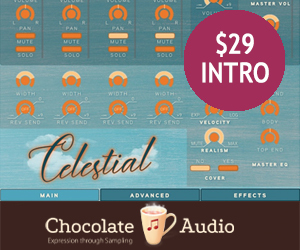 Chord mode maps chords onto single keys across octaves on the keyboard, allowing users to add rich harmonic progressions to their tracks quickly and easily. The integrated scale mapping features deliver fast access to new melodic possibilities – virtually any musical scale can also be mapped to the white keys so melodies are easy to play and always in tune. Notes of the currently selected scale light up on the Light Guide for optimum visibility. 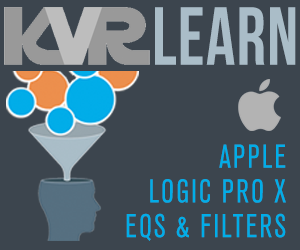 An arpeggiator works seamlessly with every Komplete Instrument directly from the hardware. 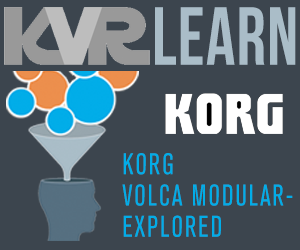 The ultra-sensitive Touch Kontrol can mimic the behavior of pitch and mod wheels, and physical objects like springs and bouncing balls for interesting modulation curves – far beyond what conventional mod wheels are capable of. The release of Komplete 10 and Komplete 10 Ultimate sees the release of six brand-new Komplete Instruments. 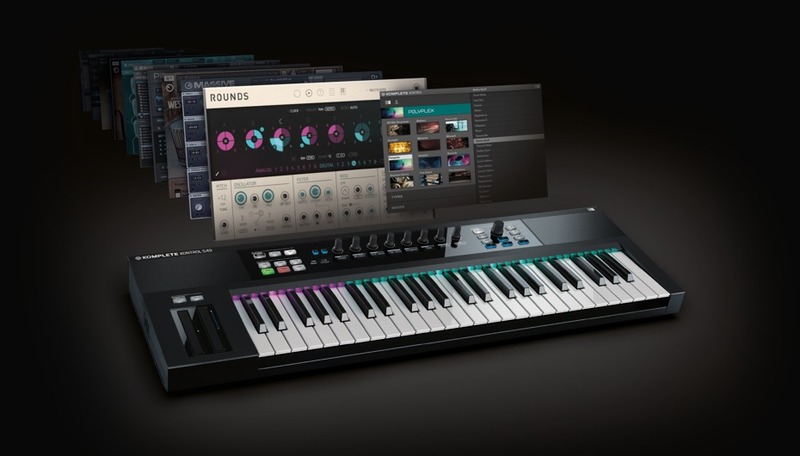 Rounds, Kontour, and Polyplex are three new Reaktor-based instruments designed to take full advantage of the advanced features of the Komplete Kontrol S-Series keyboards. The Definitive Piano Collection presents three new acoustic pianos – The Grandeur, The Maverick, and The Gentleman – sampled in detail, delivering a varied and nuanced sonic range. 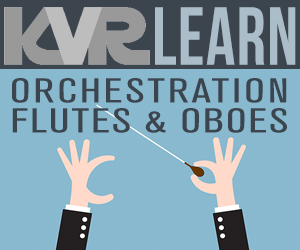 Along with these new instruments, each bundle comes with several new additions since Komplete 9 was released. Komplete 10 now features 39 products, over 12,000 sounds, and over 130 GB of instruments and effects, including Drum Lab, Session Horns, and Supercharger. 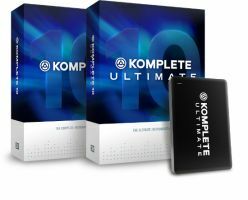 Komplete 10 Ultimate delivers 75 products, over 17,000 sounds, and over 440 GB of instruments and effects, such as Action Strikes, Molekular, and Rise & Hit - all stored on a USB hard drive for convenient installation. Registered users of Komplete 9 and Komplete 9 Ultimate will receive a free download for the Komplete Kontrol software, giving them the same functionality on Komplete Kontrol S-Series keyboards as Komplete 10 and Komplete 10 Ultimate users. Komplete Kontrol S25: $499 / 499 €. Komplete Kontrol S49: $599 / 599 €. Komplete Kontrol S61: $699 / 699 €. 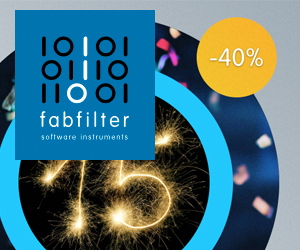 Komplete 10: $499 / 499 €. Komplete 10 Ultimate: $999 / 999 €. Komplete Kontrol S-Series keyboards, Komplete 10, and Komplete 10 Ultimate are available now online and in retailers. Upgrade, update, and crossgrade paths for Komplete 10 and Komplete 10 Ultimate also available online and at retailers worldwide.